Wealden District Council is looking to introduce charges for garden waste collections when the new Joint Waste Contract for refuse and recycling comes into effect. 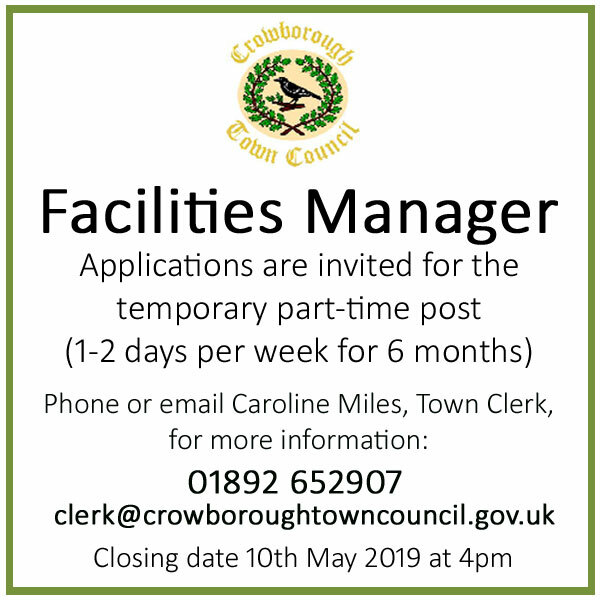 CrowboroughLife reported earlier this year that the current contract with Keir was going to end in June 2019, because of the falling price in recyclable materials. Since then Wealden District Council has been working with other local authorities in East Sussex to draw-up a new specification before procuring a new service. The Cabinet member for Waste Management has agreed in principle that residents wanting garden waste collected from their home should have to pay separately for the service. 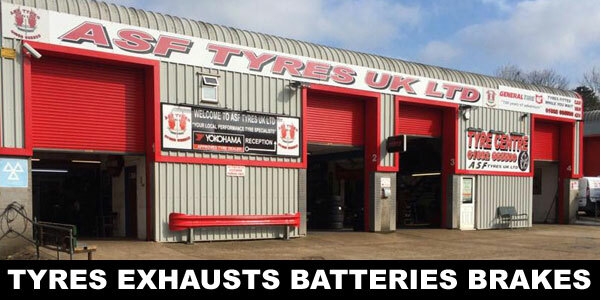 The charge is likely to be around £50 per year. 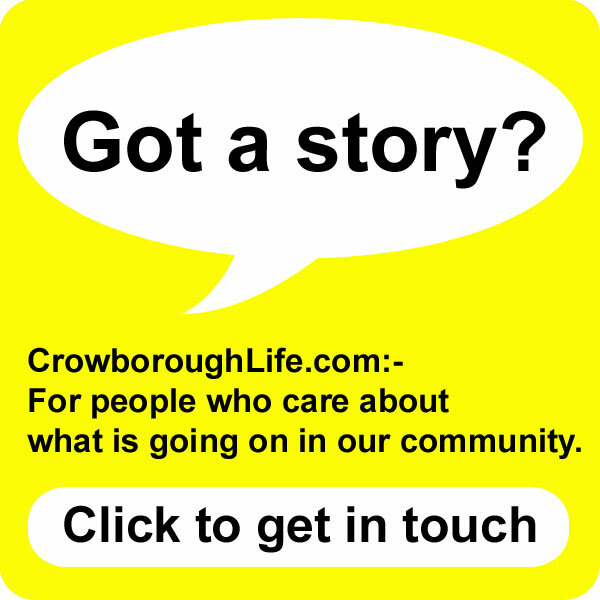 At a recent Town Council meeting, when the matter was discussed, Councillor Kay Moss said Crowborough is at a disadvantage as the recycling site on Farningham Road is closed Sunday afternoon, which causes a concern for the increase in fly-tipping. Garden waste collection is not a service Councils are required to provide. 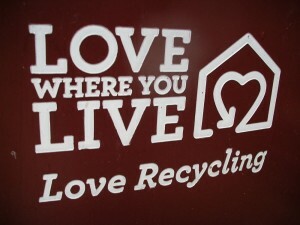 It was introduced in Wealden 15 years ago to boost a fledgling recycling service. Recycling collections have come a long way since those early days and we need to review the services we provide and how we deliver and pay for them. Rather than look to the council tax to fund garden waste collections, we think it is not unreasonable to ask the residents who value the service to make a contribution to the cost, as residents in the other joint waste partnership authorities of Rother and Hastings do. We have indicated that a charge of £1 a week is likely although the final figure will not be known until the cost of collections under the new contract is agreed late next year. It is estimated the cost of keeping the brown bin service free to all households would cost the Council around £400,000 per year, this is equivalent to a £6 increase in Council Tax for an average Band D household. We are a large rural district and I know many residents have excellent opportunities to compost in their own gardens, and many already choose to do so. We will be promoting offers on a range of home composting equipment before the new scheme starts, providing residents with the opportunity to compost for themselves. Our free garden waste service collection has not been so widely used during those times in the gardening year when there is little demand, possibly adding unnecessarily to vehicle emissions. We will be sure those who pay directly for their service, will make the most of it. This is a decision we regret having to make. 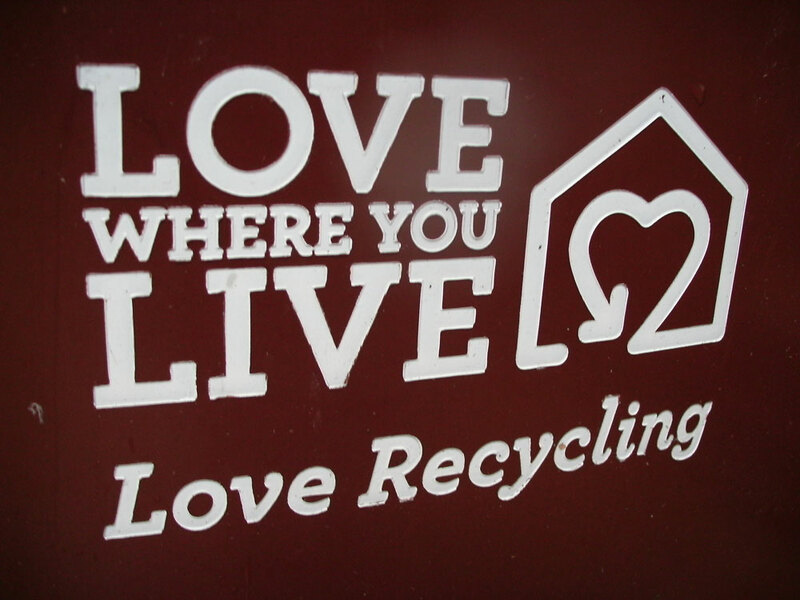 Like our residents, we are proud of Wealden’s strong recycling record, achieving recycling rates above 50%. We hope we will be able to continue to achieve this in the future. The cost of Wealden’s garden waste collections has been partly subsidised by the returns our current contractor, Kier, has been able to make on recycled materials. There has been a sharp fall in the value of these materials on international markets in the past five years. The new collection contract will not include any reductions for the resale of recycling. Arrangements for disposal are still to be agreed. Wealden District Council is working with other authorities, Hastings Borough Council and Rother District Council, as part of a Joint Waste Partnership. Eastbourne Borough Council has decided to withdraw from the Partnership. They are working with Lewes District Council to introduce shared services. The new contract will begin in June 2019. 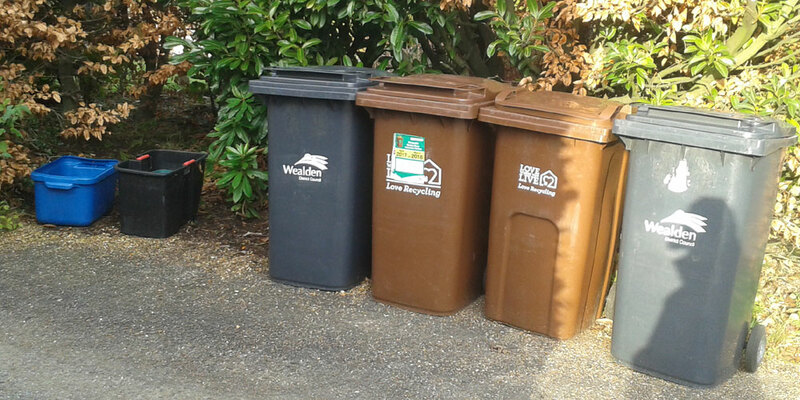 Wealden District Council currently charge £40 a year if you would like a second brown bin. There is currently a cap imposed by the Government preventing Councils increasing their Council Tax by more than 2% or £5 on a Band D bill (whichever is the greater) without getting the approval of residents in a referendum (which is expensive to administer). What do you say? Add your comments below or join in the discussion on Facebook. 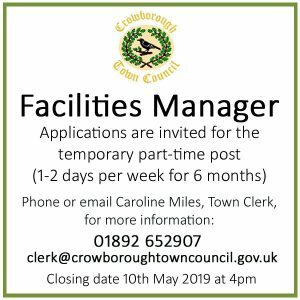 Will there be facilities at Farningham Road for garden waste? Or could the contractor make winter brown bin collections monthly to save money? Not many people are mowing lawns and cutting hedges in winter. If not, who’s going to pay an extra 50 quid a year on their council tax just to have hedge trimmings collected? I compost all my garden waste except hedge trimmings, as decent shredders are expensive. I see fly tipping increasing. No food waste collection? More in landfill, so more chance of rodents and disease. The ongoing consequences of this government’s austerity policies and shameful emasculation of local government is intolerable. You can just put the garden waste in with the landfill – there is usually plenty of room as most waste goes into the recycling bin these days. £1 pw not fair! Garden refuse only collected once every two weeks. As I would not intend to use such a service under these circumstances, due to smallness of terraced property I hope Council will then remove my brown bin without charge, as it currently compulsorily adds to my property looking like a recycling centre instead of a garden. (I and neighbours have no roadside facility for bins and boxes)..
Wouldn’t mind if the brown bins were collected every fortnight but there have been times when the brown bin hasn’t been collected as there apparently has been “too many bins in the way.” So I pay council tax for some workers that can’t be bothered to do their job properly.